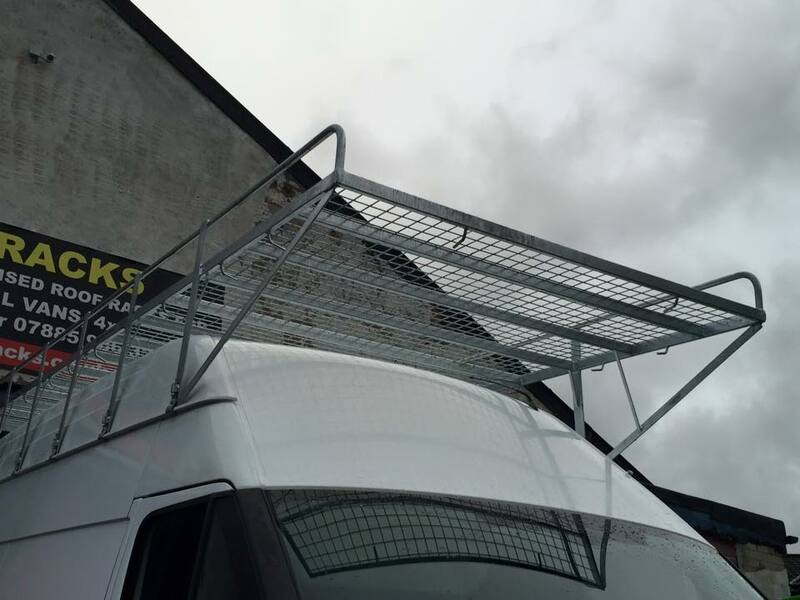 Heavy duty bespoke roof racks can be absolutely invaluable storage for tradespeople such as builders and plumbers, and if you’ve got a lot of kit to cart around, there’s no doubt that you’ll benefit from that extra space. However, if your vehicles are unique as your business is, you may well need your bespoke roof racks properly, and safely, secured. That’s where we come in; our custom-fit bespoke roof racks are designed to fit one vehicle: yours. This means that you can benefit from a completely one off service: our friendly team will focus on your needs as an individual, every step of the way. We’re also absolutely diligent in ensuring that all the products we supply adhere to health and safety regulations, allowing you to keep yourself, your other drivers and even your customers safe; you can also be sure that our roof racks are prepared to carry exactly the sort of load that you need them for. 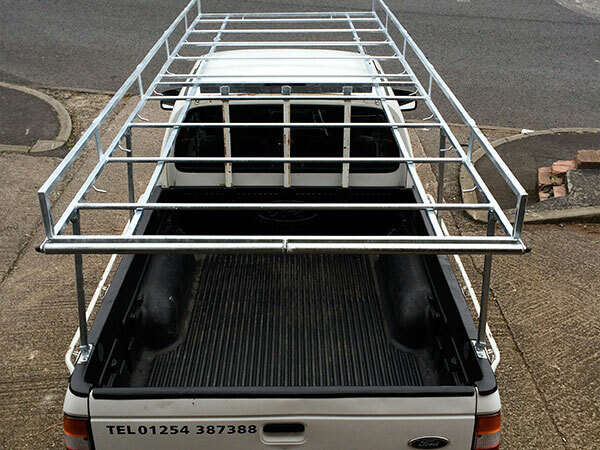 We use a strong but light weight ERW steel, which is perfect for your bespoke roof rack. This steel ensures that the products we make are strong, tough and resilient enough to hold the heavy loads that you need them for without becoming damaged or giving way. Using hardy materials is absolutely vital, not just because a damaged roof rack is no good to anyone, but also because any problems which occur have the potential to affect your vehicle or prove dangerous if debris falls into the streets. This is why it’s so important to let a professional organisation provide you with custom-made roof racks that meet your needs and don’t buckle under them. 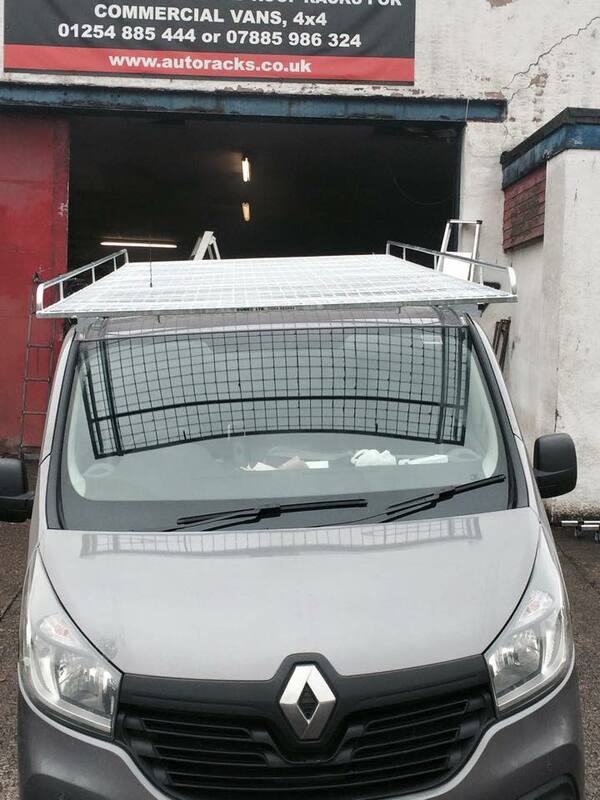 A lot of people also worry that there won’t be a suitable roof rack to suit their van or other vehicles. Our bespoke service is designed to solve this exact problem: with all the details about both your vehicle(s) and the uses that you have in mind, the perfect roof rack can be designed to order. It’s always nice to see a client leave with a smile on their face, so whether you’re here for a custom-fit roof rack or any of our other services, we like to add the little extras that will really make your day. 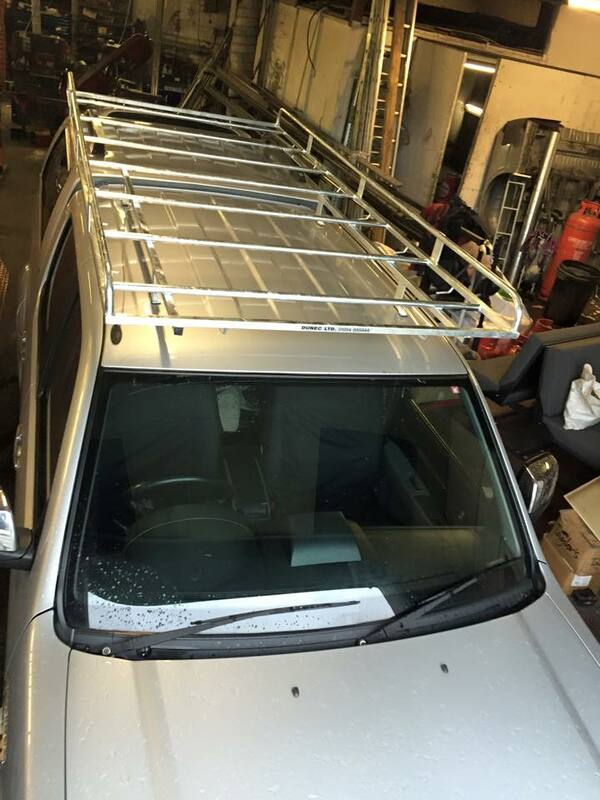 This may mean fitting your rack ourselves onsite to make the buying process far simpler for you, helping you to decide what specifications your roof rack will need (for instance, whether you’ll require a side or ladder racks for carrying awkward objects like doors). Doing a great job in your industry may well rely on travelling with the right equipment, and getting a bigger van – or kitting out an entire team with larger vehicles – definitely isn’t an economical option when going for a roof rack is a viable alternative. From plumbers to decorators and garden landscapers, we want to help make your job easier, so you can even just chat to us about what you do and how you need your bespoke van roof rack to perform and let us sort out the rest. So, do you want a custom-fit roof rack that’s made from strong, industry standard materials and ready to be fitted securely onto your vehicle? If so, we’d really love to hear from you: no obligations, just call today on 01254 885 444 and we can talk through the possibilities that are available to you. You can also get in touch online by heading over to our handy contact form; either way, we’ll take all of your details to ensure that our team can produce the custom-made roof racks that are perfect for you. If you’d like to see some of our team’s great work first, you can also take a look at our gallery page, which shows a selection of the projects that we’ve worked on.